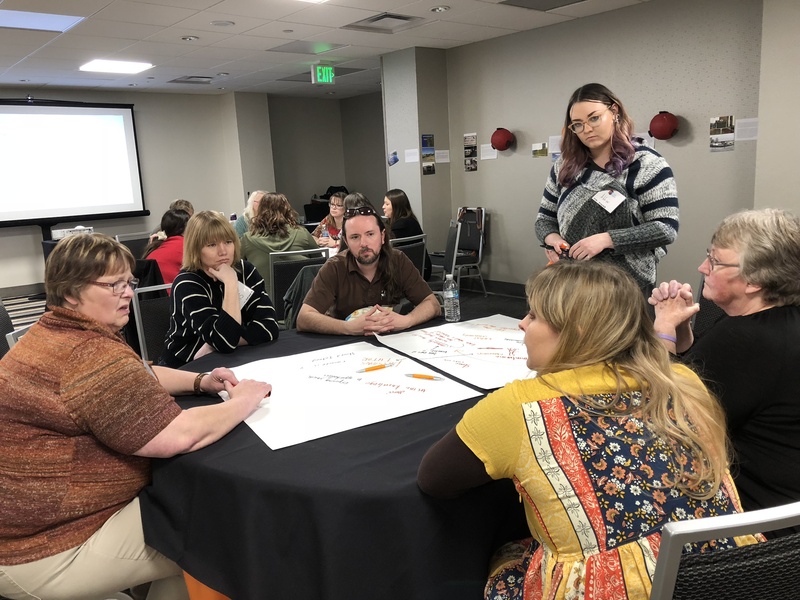 The Forgotten Middle: Ensuring that All Students Are on Target for College and Career Readiness highlights the need for and value of supporting the college and career readiness needs of middle school youth and their families. 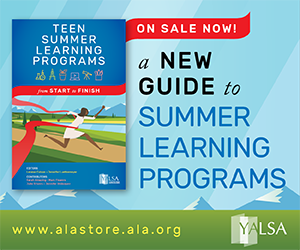 A key finding of the research included in the report notes that, “Eighth-grade students’ academic achievement has a larger impact on their readiness for college by the end of high school than anything that happens academically in today’s high schools.” This is just one reason why it’s important that school and public libraries work with middle schoolers to help them think about pathways to achieve future success. 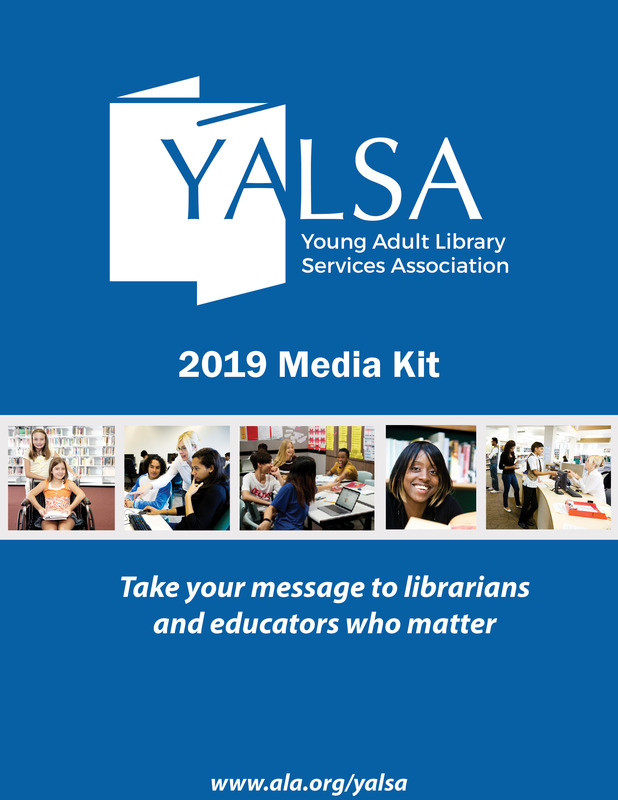 To read more about YALSA’s Future Ready with the Library project and how to apply visit the project web page. 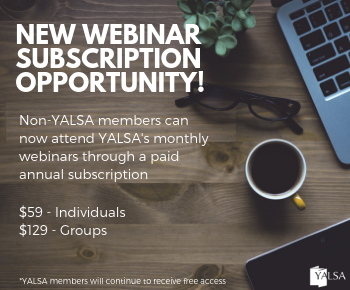 An informational webinar on the project and the application process was held May 1, 2018 at 7PM Eastern. Watch the recording. 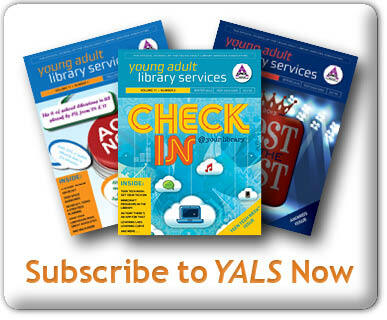 You can read blog posts from members of previous Future Ready with the Library cohorts on the YALSAblog. 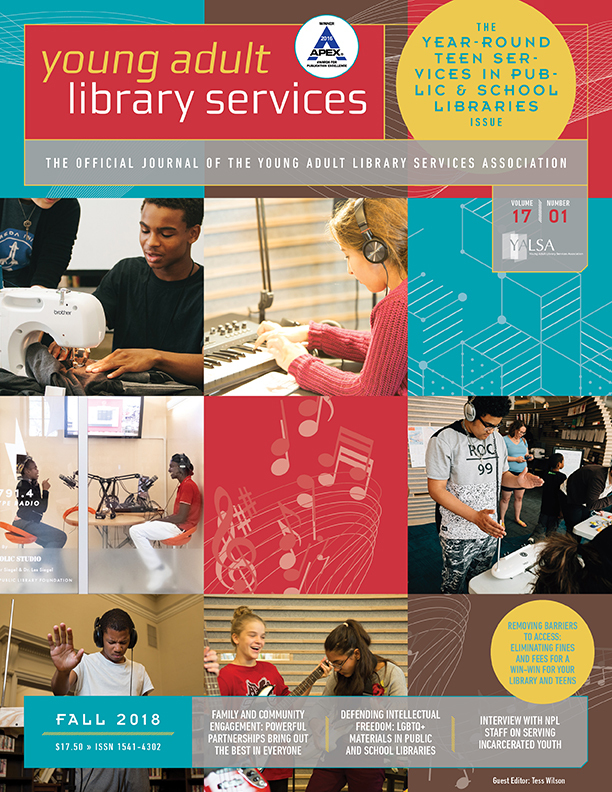 Anyone with questions about the project can contact me, Linda W. Braun, YALSA’s Future Ready with the Library grant project Project Manager. Tagged ARSL, CCR, Future Ready with the Library, IMLS, Middle School, Rural, Small, Tribal.